Found this book while searching for another; dropped the search and started to read this Filipino version by Virgilio Almario. Now I know why I found it so easy in high school: we had skipped many tedious chapters, mostly about religious and philosophical digressions, and pedantic quotes going back to Roman orators and classical writers. Now, although my interest remains strong, I just wish I don't find it too hard going through narrations of tepid protagonists and wilting young ladies manipulated by murderous priests and ugly harridans. After a chapter or two I have to put the book down for a while, to stop my head whirling through 130 years of events. Rizal finished writing this novel at 11:30 p.m. of 1886 February 21. 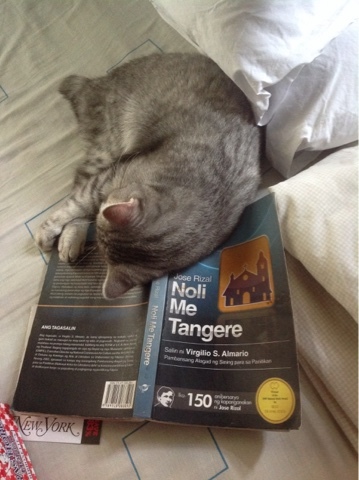 I put down a modern, translated copy for a while, and Silver uses it as a pillow. My rest is extended. Tentatively titled "Sampagas," 2000 copies came off the press on March 29, giving this country the most famous Latin phrase ever: Noli Me Tangere. 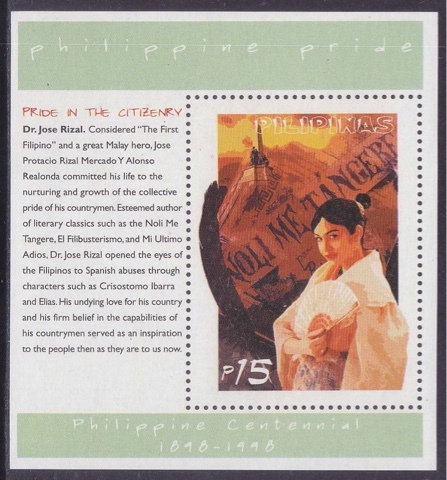 He gave the first bound copy to his friend, Maximo Viola, who defrayed the P300 needed to publish Rizal's first novel. A sequel would follow a few years later, after his family, along with other tenant-farmers, was evicted from Calamba. 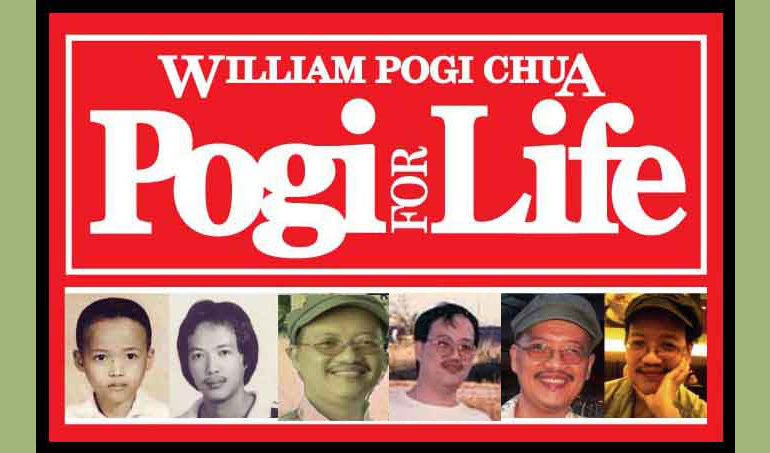 He did not get the chance to finish a third book he had started because he was executed 10 years, six months, seven hours and 34 minutes after the Noli was born. Noli Me Tangere was derived from John 20:17, wherein Christ, just resurrected, told Mary Magdalene, who was searching for him and found his tomb empty, "Touch me not, for I have not yet ascended to my Father..." Almario's version, like most modern translations, resurrected the "missing chapter" in Rizal's original, Spanish edition. Lacking fund in 1886, Rizal decided to omit what would have been Chapter 25, which introduced Salome, the woman the fugitive Elias loved. Salome lived alone in a hut in a remote corner of the forest, always pining and hoping that her man would return to her safely. It was not be, just as Juan Crisostomo would lose Maria Clara, just as Rizal lost Leonor, just as the Filipinos would lose their revolutions and, up to now, would be searching for leaders in high office who would not betray them. Until then we search for the touchstone of salvation. Such an interesting blog. I am lover of book blogs which not only introduce their readers with good books but also give good recommendations. Thanks for this post.